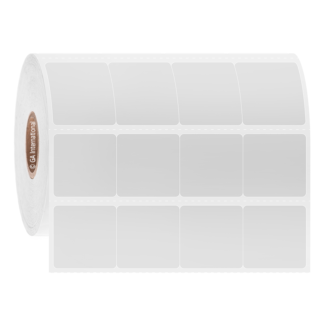 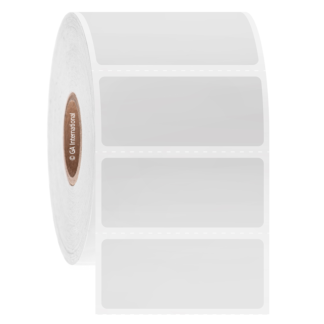 Thermal transfer labels that adhere to paraffin wax blocks and other hard to label surfaces, including Teflon, PFA, parchment paper and more. 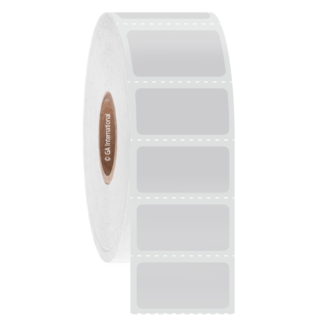 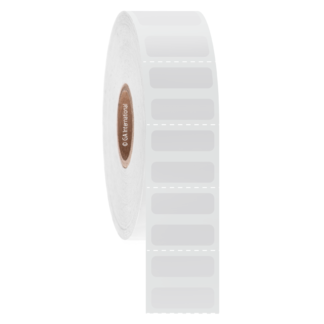 Coated with an extra-permanent, strong adhesive, these labels are waterproof and resistant to chemical exposure, ideal for the identification of paraffin wax embedded cassettes used in histology applications. When printed with our XAR class of solvent-resistant ribbons, a robust chemical resistant printout is obtained, capable of withstanding xylene, toluene, ethanol and other alcohols, MEK, synthetic oils, as well as other chemicals and solvents. These chemical resistant labels can resist immersion in xylene, 70% ethanol, 100% isopropanol and acetone for up to 15 minutes.